We have prepared cake plates to sell at the end of the school day. There are about 35 of them! Please come to outside Year 6 at the end of the day to purchase one for £1.50. It will be first come, first served. 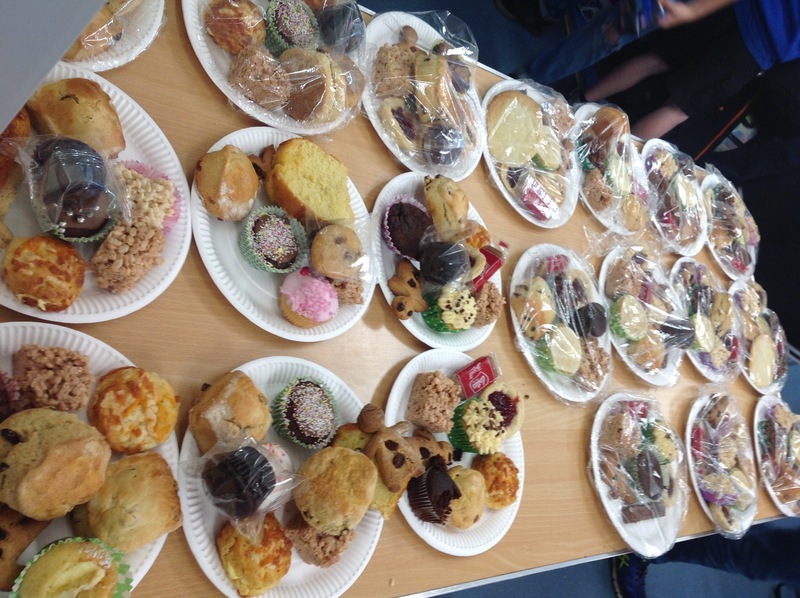 Thank you to everyone who donated cakes and especially to those who came and socialised with us. We will let you know the final amount later in the day. Previous Post Emotional End to Cassini provides stimulus for Year 5. Thank you, year 6, for a lovely morning – very welcoming and attentive. Fantastic job well done!